gWorldz.com | Blog Posts | Game Content | What does Wizard101 mean to me? Happy Ten Years Wizard101. What does Wizard101 mean to me? 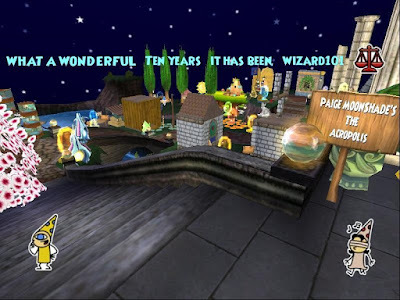 Happy Ten Years Wizard101. What does Wizard101 mean to me? I have been playing Wizard101 coming in ten years this December. I’ve been decorating houses for nine of those. I’m not sure what I would be doing without Wizard101 no other game kept me interested as much as Wizard101. I simply love the flow of the quests in Wizard101 and let me say it again the housing! I have met so many people playing Wizard101. The communities are a blast plus they deal with me and all my ups and downs. 😉 I’ve met my best friend in Wizard101. 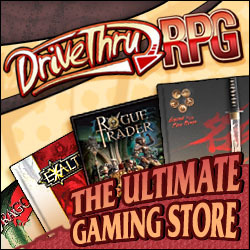 I’ve learned to be a part of something genuinely unique that stands aside of all the other games I have played. Let me talk a little about the Wizard101 community for one it’s huge. You have fansites, bloggers, You Tube and Pod Casters, social media like Twitter, Steam? I think you get the picture It’s huge. With all communities we have our ups and downs our share of drama which a wise woman once told me to never feed the trolls. Come on every family has their ups and downs. We have more fun than anything. I love listening everyone talk about Wizard101. How they got their best gear and pets. How They beat a battle and the guides Wow. There is a guide for everything. There is even a full wiki just for Wizard101. My favorite things to do in Wizard101 are housing of course, Fishing, Gardening and Monstrology. Anything that goes with housing and yes I’m still trying to get dorms and apartments on housing tours. Housing is my most favorite as housing grows I love it even more. Housing came out in 2009 with world houses. My very first house was the royal play house. We didn’t have the variety of housing items we do now it was still fun to create. Now days I see images posted and am just amazed at the creativity of players. You can even build your own houses with castle blocks. Not to mention my decorating ways change with each new way I learn to do something. You can use Gardening and Montrology to bring houses to life. Did I mention Bread Crumbs and Castle Magic? I can’t wait to see what Wizard101 brings next to housing. I know it will be awesome.